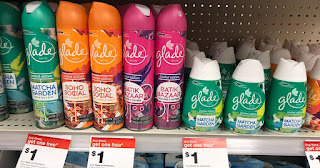 The Target Saver: Target:Glade Spring Air Scents-ONLY $0.56 ea! Target:Glade Spring Air Scents-ONLY $0.56 ea! 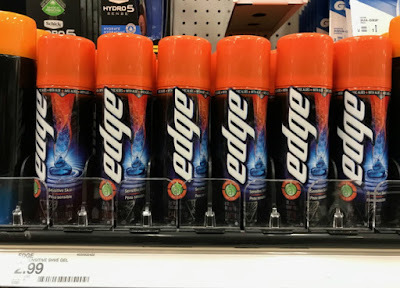 This week thru April 22nd, head to Target for a great deal on Glade Spring Scents Room Sprays AND Solid Air Fresheners when you combine a 5% off Glade Spring Scents Cartwheel Offer (valid on the new Spring scents only) and this new Buy 3 Get 1 FREE Glade Room Sprays or Solid Air Fresheners (max value $1) printable coupon. 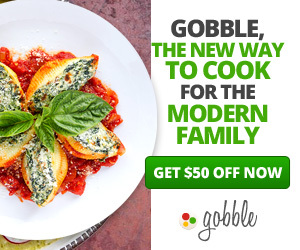 Final cost $2.80 total – just 56¢ each!